Founded in 1790, Harvey’s Brewery is the oldest independent Brewery in Sussex. A family firm with the seventh generation at the helm today, the family ethos is that they are custodians of the business for the next generation. Harvey’s award-winning beers are brewed using local whole hops, water filtered through the Sussex Downs, and a unique 60 year old yeast strain, crafting beers that are the embodiment of Sussex. 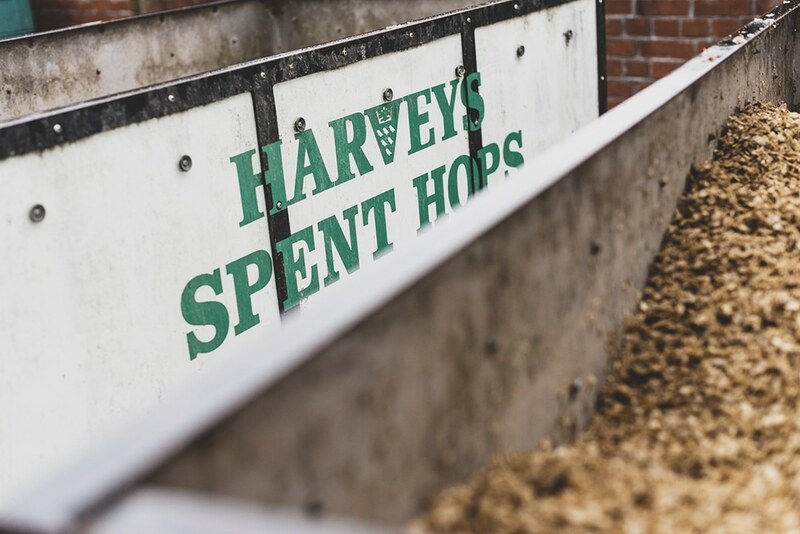 Recently awarded UK Brewer of the Year, Harvey’s have long been engaged in local business partnerships with hop growers and artists to Premiership Football Clubs, to support and be part of the wider community. 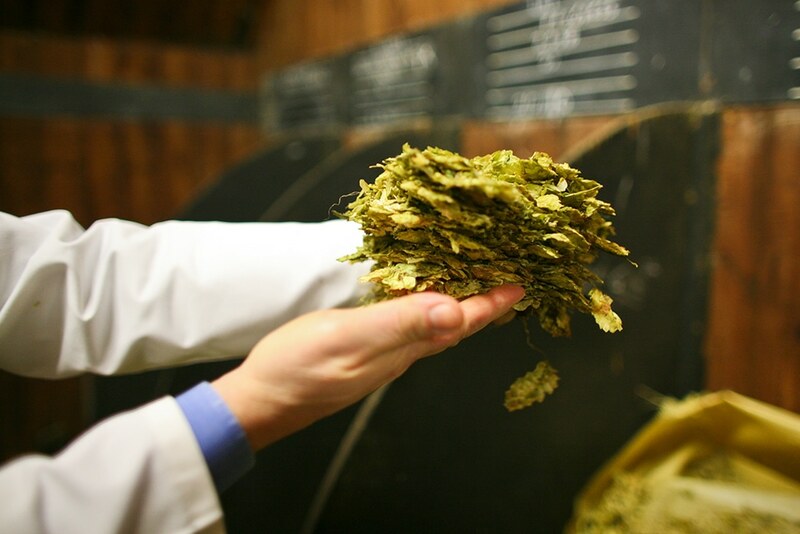 The company export all of their spent hops to local nurseries, and spent grain to local agriculture, where it is estimated a million litres of milk can be attributed to their grains per/annum. There are 544 solar panels on their Depot roof that generate an estimated 92,000kWhs of electricity a year. They are also the only Brewery the UK to still use returnable bottles for their beers. Harvey’s feel it is their responsibility to endeavour to be an environmentally conscious business providing sustainability for the future. Downs, and a unique 60 year old yeast strain, crafting beers that are the embodiment of Sussex. for bottles for their beers.